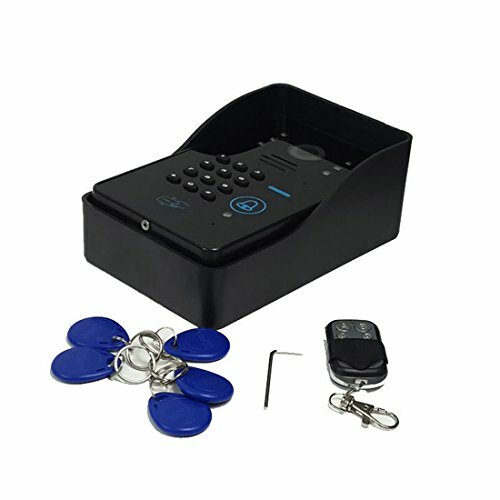 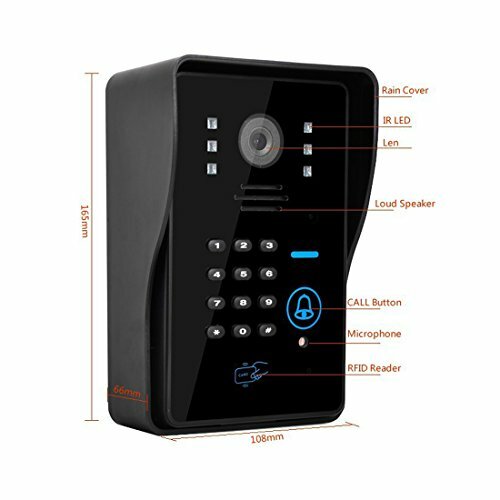 7、the doorbell with mobile phone intercom function, voice clear and loud. 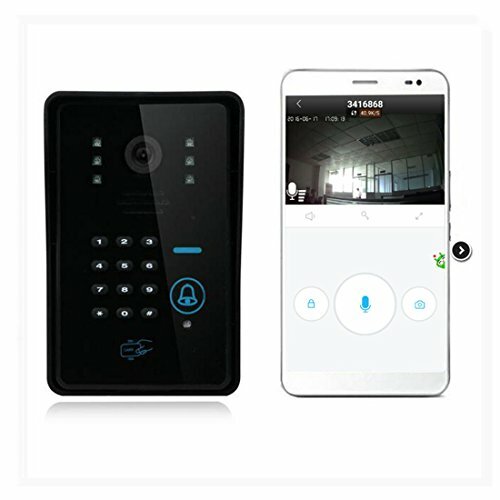 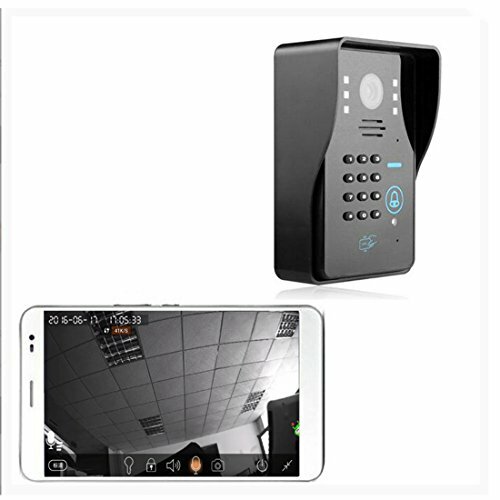 13、doorbell video function, the phone can be viewed at any time. 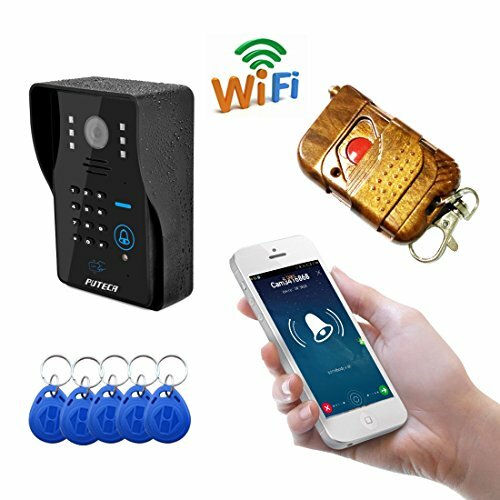 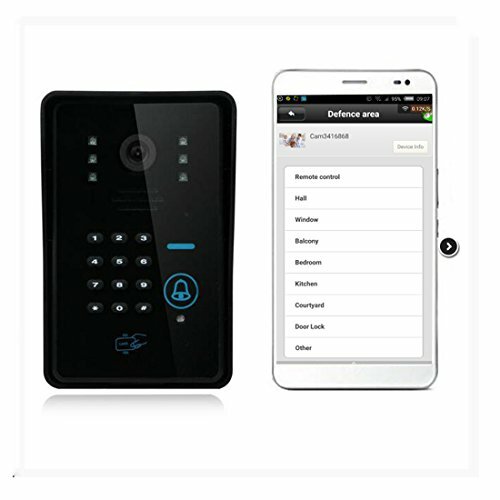 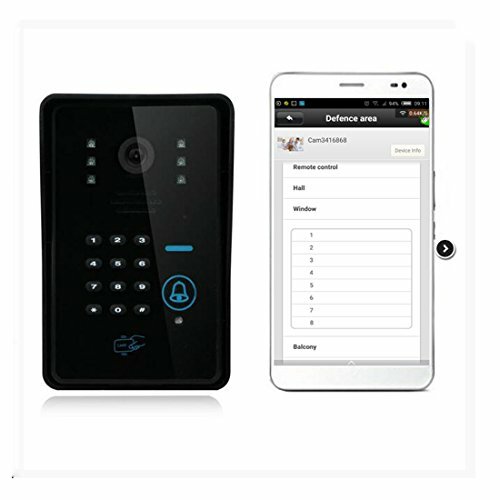 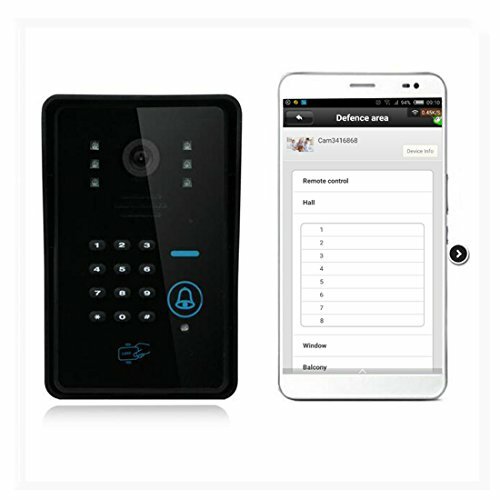 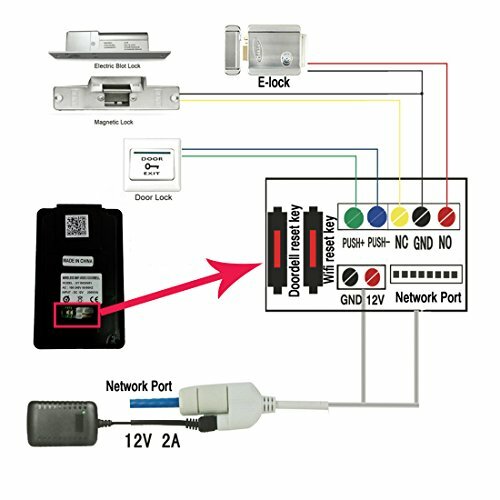 15、P2P server push visitor calls, visitors take pictures and detect alarm records.